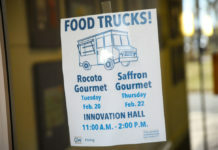 MASON, Ohio —What is a weekend without some interesting food? 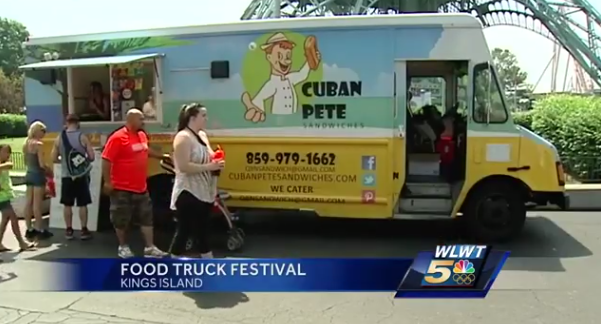 Last weekend saw the Taste of Cincinnati, and this weekend is Food Truck Festival at Kings Island. 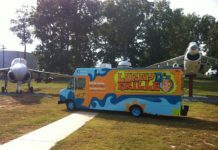 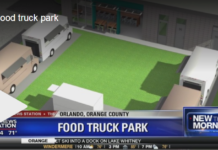 Thirty-one food trucks rolled into the amusement park Friday morning. 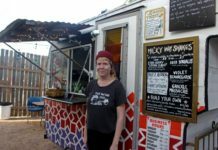 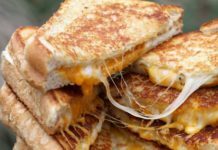 The event, which runs through Sunday, offers everything from Jamaican jerk chicken to gourmet grilled cheese. 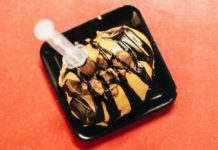 It’s a flavor rollercoaster for the tongue. 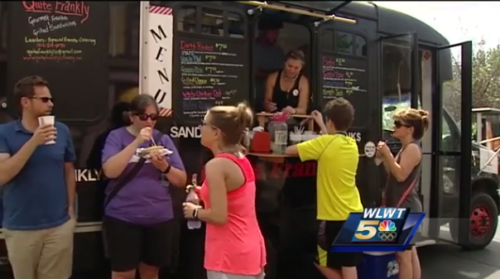 The Food Truck Festival made its first appearance last year at Kings Island and quickly became one of the amusement park’s most popular events. 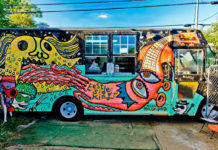 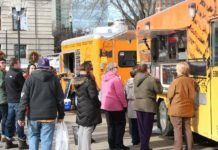 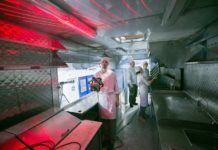 This year, the festival is even bigger, with 31 different food trucks, giving parkgoers plenty of options and vendors a chance to show their best dishes. 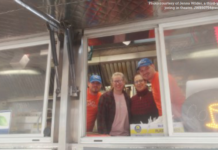 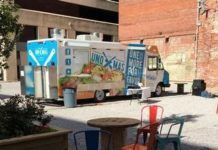 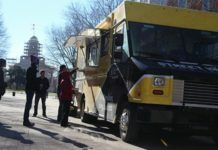 “It’s great for the food trucks because they get an opportunity to get in front of thousands of guests over the three days,” said Kings Island’s public relations manager Don Helbig. 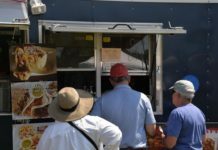 The food trucks are all located inside the park, so those who are hungry do need a ticket in to access the food. 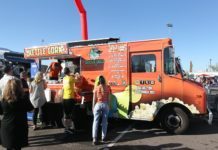 The trucks will be there rain or shine.